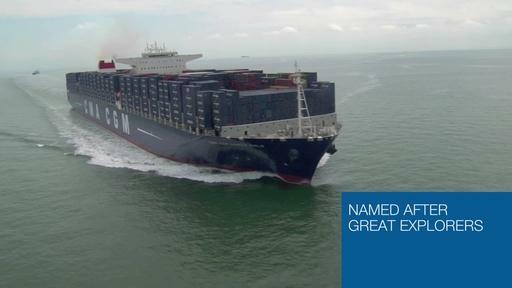 Today at 11:10am, the CMA CGM made a call at the Port of Xiamen in China. A total of 1,311 containers were loaded and 120 containers were discharged at Xiamen Port. It took 6 cranes and 9 hours to complete the operation. The Port of Xiamen is located in the mouth of the Jiulongjiang River on the southern coastline of Fujian province in China. It is the 4th most important deap sea port in the PRC with the capacity to handle the sixth-generation large container vessels like the CMA CMG Marco Polo (draft of 16 meters) with a depth that reaches 17 meters. It is ranked the 7th largest container port in the PRC, and ranks 18th among the world’s top 100. In 2011, Xiamen handled 157 million tons of cargo, including 6.46 million TEUs of containers.